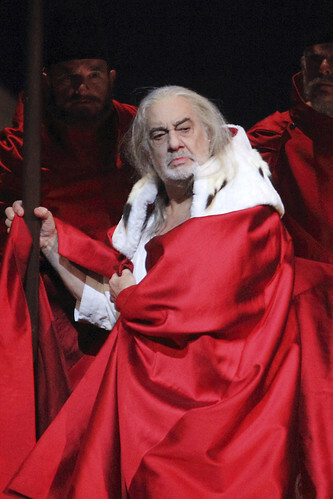 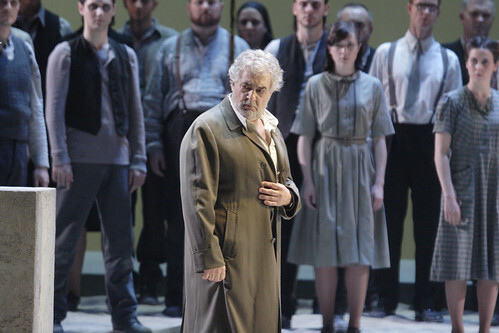 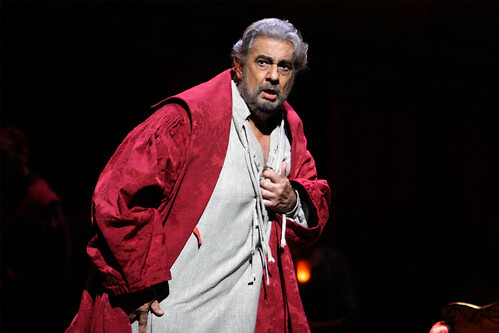 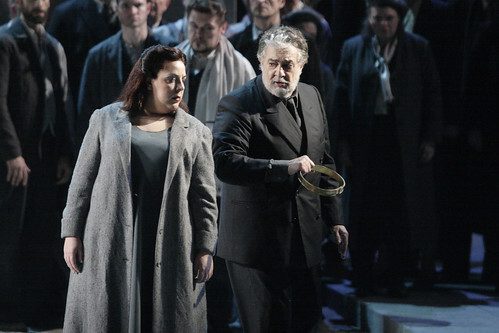 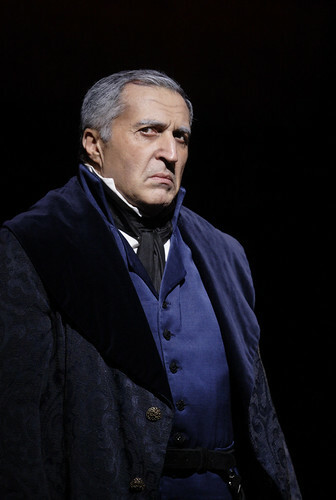 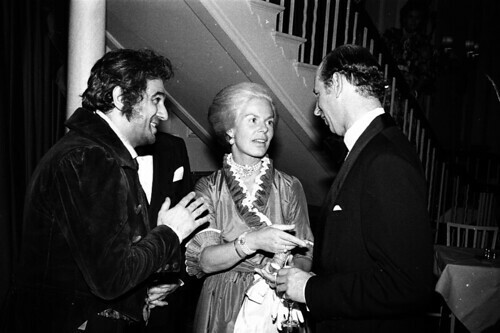 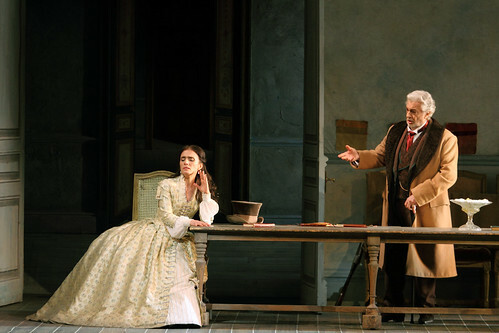 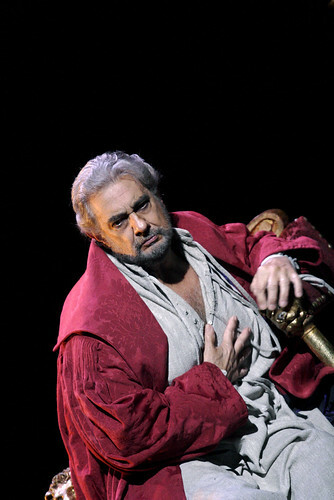 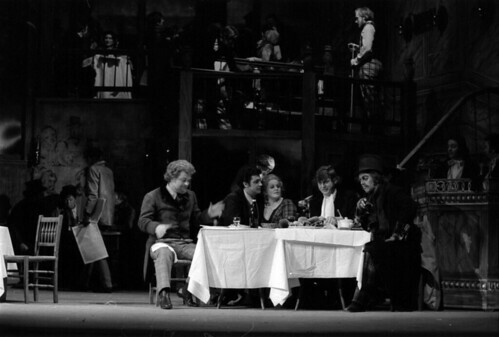 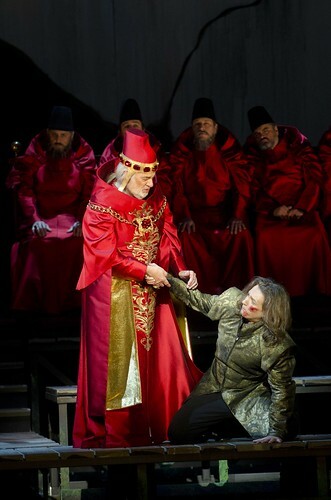 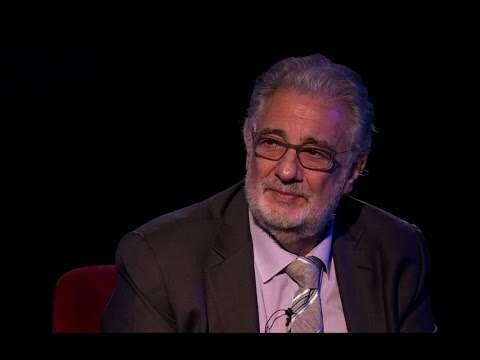 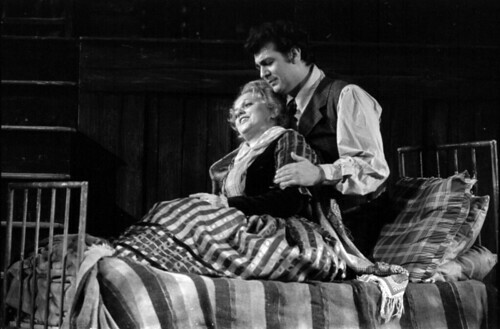 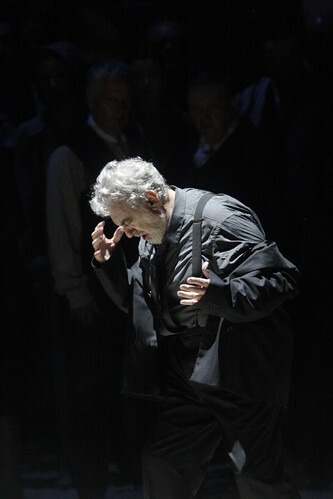 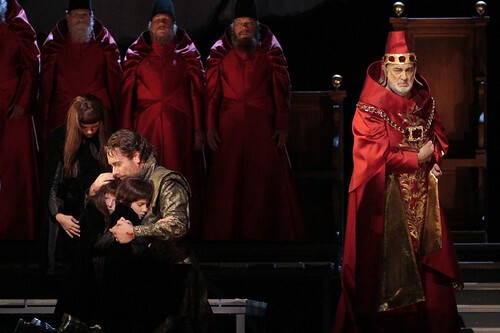 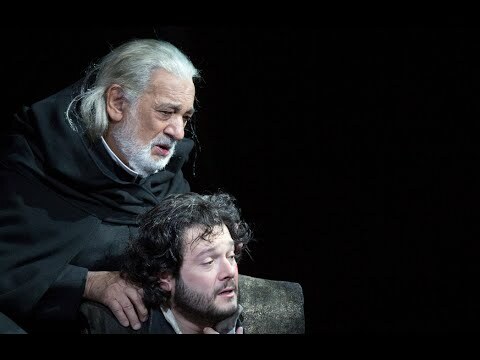 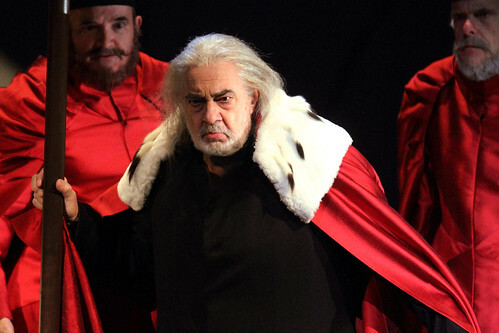 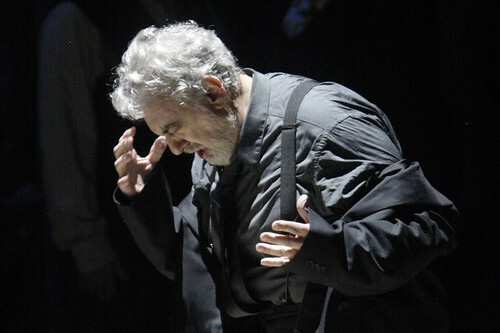 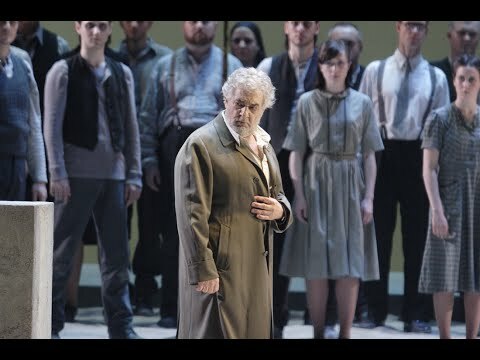 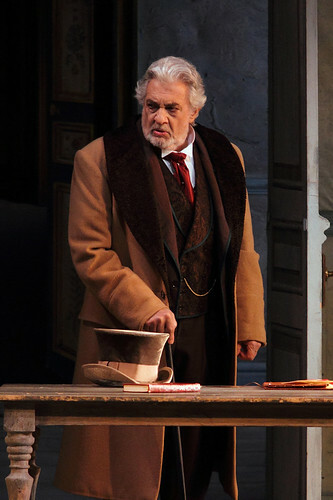 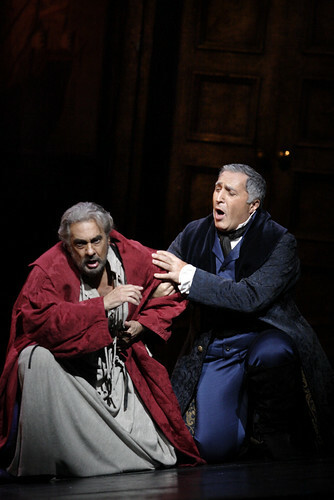 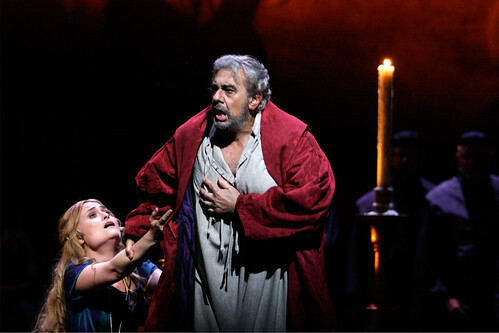 Plácido Domingo made his Royal Opera debut as Cavaradossi (Tosca) in 1971 and has since sung 27 roles for the Company including Don José (Carmen), Rodolfo (La bohème), Otello, Des Grieux (Manon Lescaut), Calaf (Turandot), Parsifal, Siegmund (Die Walküre), Simon Boccanegra and Nabucco. 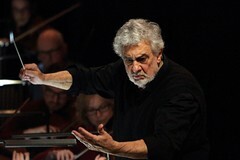 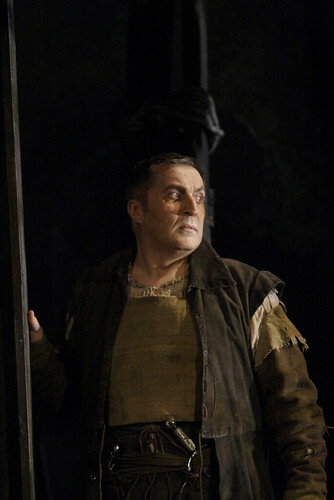 He has conducted Pagliacci, Die Fledermaus, Tosca and La bohème for the Company. 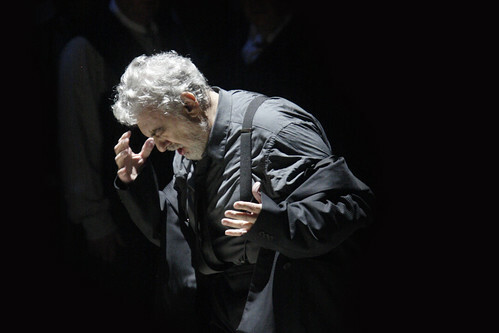 In the 2017/18 Season he returns to conduct Tosca. 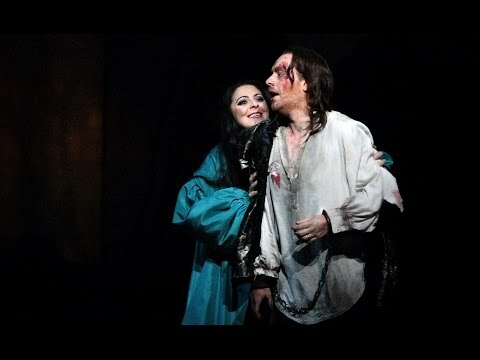 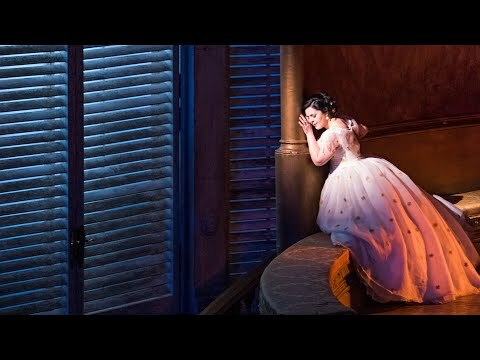 In the 2018/19 Season he sings Giorgio Germont (La traviata) for The Royal Opera. 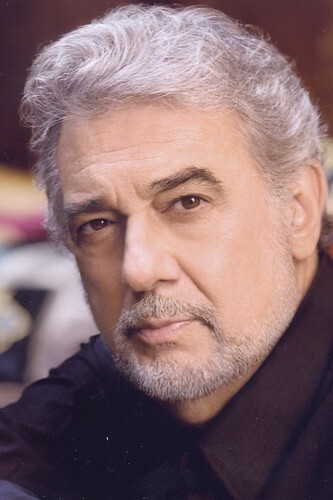 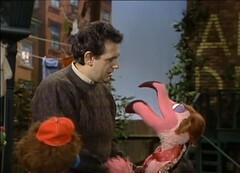 Domingo was born in 1941 in Madrid and moved to Mexico aged eight. 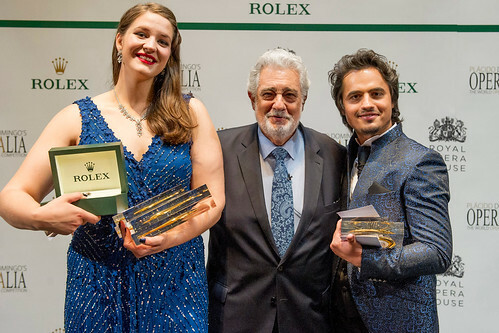 He studied piano, conducting and singing at Mexico’s National Conservatory of Music and made his professional debut aged 18 with Mexico National Opera. 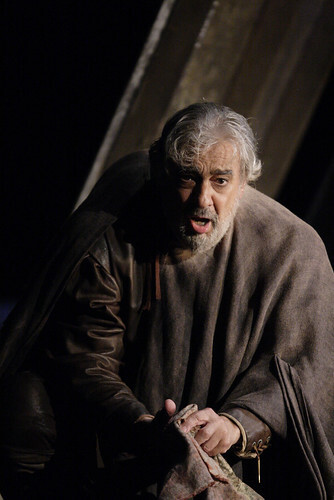 He is acknowledged as one of the greatest operatic artists working today, with a repertory of 150 roles and more than 150 recordings, including 99 full-length operas. 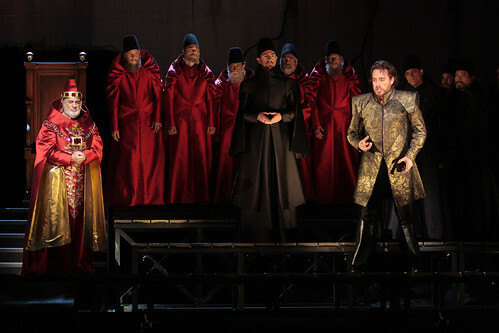 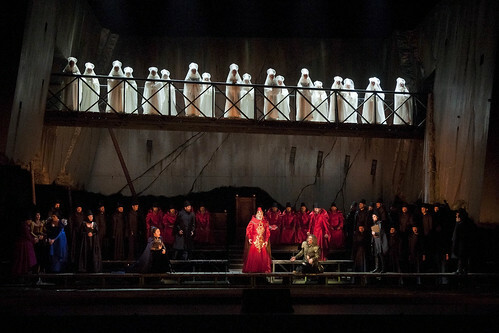 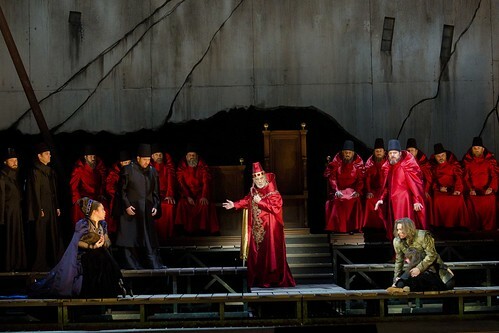 Role creations include Emperor Quin (Tan Dun’s The First Emperor) and Pablo Neruda (Catán’s Il postino). 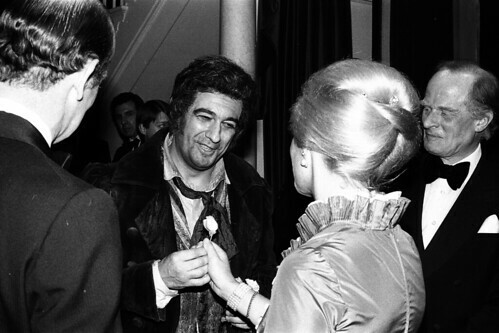 He made his conducting debut in 1973. 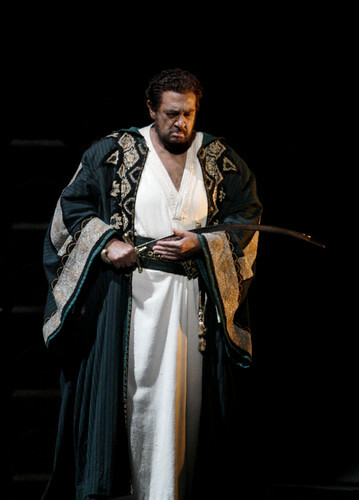 He was General Director of Washington National Opera 2003–11 and is currently General Manager of Los Angeles Opera. 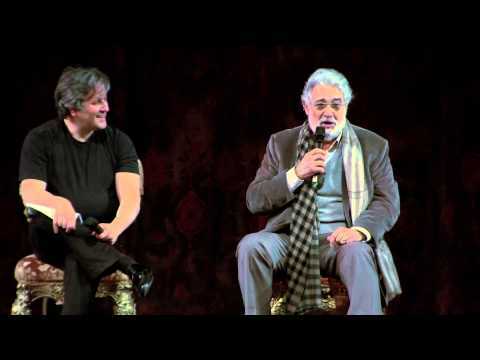 His performances with José Carreras and Luciano Pavarotti as the Three Tenors won him worldwide fame and he continues to give many successful gala concerts, appearing at events including the 2006 World Cup, the 1992 and 2008 Olympics and the 2012 celebrations for Real Madrid. 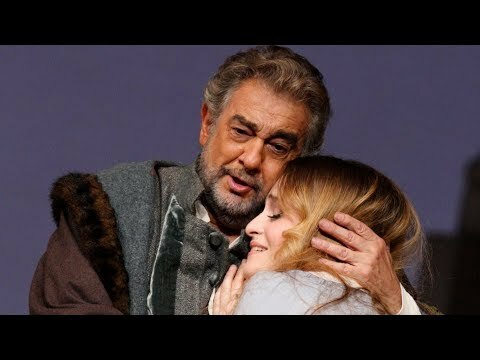 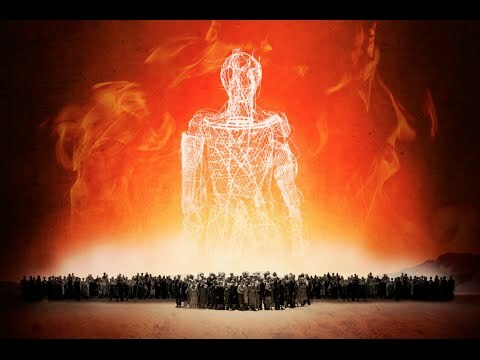 In 1993 he founded Operalia, a competition to discover and help launch the careers of the best young opera singers in the world. 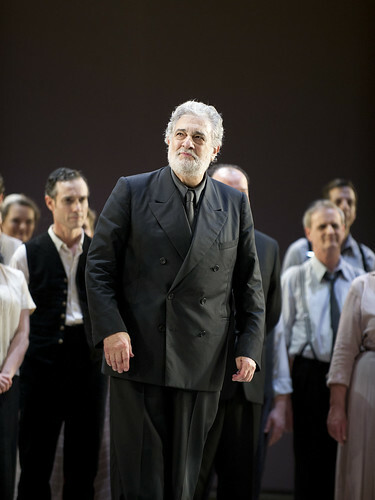 Domingo has received numerous awards including a KBE and an honorary doctorate from the University of Oxford. 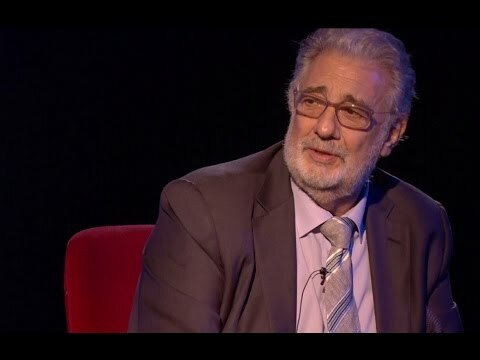 He is deeply involved with a number of humanitarian works and initiatives.